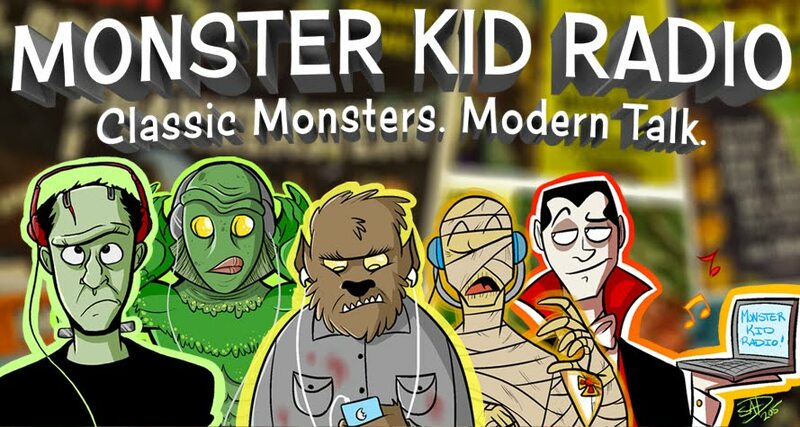 Monster Kid Radio®: Monster Kid Radio #093 - A super-fun time with Ray Jelinek and Infra-Man! Monster Kid Radio #093 - A super-fun time with Ray Jelinek and Infra-Man! When Derek first started talking with his friends about about launching Monster Kid Radio, Ray Jelinek started talking about a movie he remembered seeing when he was a kid. That movie was 1975's Infra-Man (dir. Shan Hua), and while it wasn't a movie that would normally find a home in the Monster Kid Radio wheelhouse, Ray's enthusiasm and outright glee when talking about this movie makes Infra-Man something we DEFINITELY need to talk about on the podcast.